You can’t say dubstep with out Deadmau5, which for some reason makes me think of the Maus comic books based on the life of a holocaust survive. These two things are completely unrelated, but I felt the need to share. What can I say, my love of history slipped into the music. 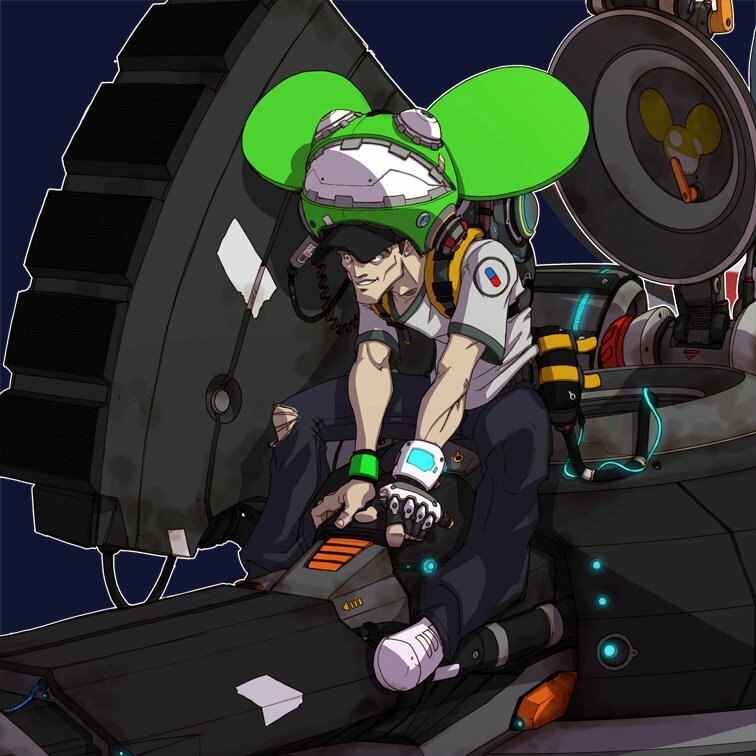 Though Deadmau5 has been around for a while, he really made a name for himself in 2011. With all the face time Deadmau5 received on MTV, I can’t help but notice him. Plus, a friend of mind loved his music and bashed my training playlist. Out of curiosity, I looked up Deadmau5 on Pandora. The first song that came up was “Ghost N Stuff”. Ironically was the song playing on MTV. Regardless, this song has made an appearance in my crunch times for papers. Unlike the previous music video post, “Ghost N Stuff” is pretty funny. I like that a Ghost is running around the city doing ridiculous things. It makes the song more playful. Sometimes music videos that play on the obvious don’t turn out well. Fortunately, Deadmau5 did it right. Do you like dubstep or do you think it’s over rated?